In October 1915, 179 Tunnelling Company began to sink a series of deep shafts in an attempt to forestall German miners who were steadily approaching beneath the British front line. At W Shaft they went down from 30 feet to 80 feet and began to drive two counter-mine tunnels towards the Germans. From the right-hand gallery the sounds of German digging grew steadily louder. Company Commander Captain Henry Hance, ordered a chamber to be prepared for an explosive charge. On 19 November Hance spent six hours listening there. He estimated that the Germans were 15 yards away and ordered the chamber to be loaded with 6,000 pounds of explosive. This was completed by midnight on the 20-21 November. He hoped that he would not have to blow the charge immediately. Just over 24 hours later however, at 1.30am on 22nd, the Germans blew their own charge. A massive quantity of carbon monoxide gas was released by the explosion. The air rising up the shaft to the surface was so poisonous that within one minute two canaries lowered down were dead. 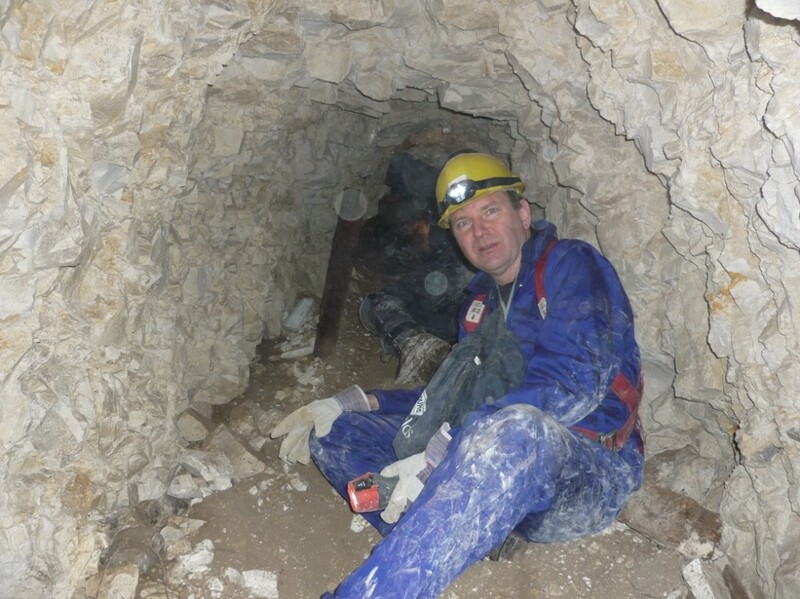 A trained rescue man wearing breathing apparatus descended the shaft and at the bottom found two miners dead. There was so much gas that no one could have survived. The bodies of six miners who had been working below could not be recovered until the system had been flushed out with clean air. Twenty-four hours later the bodies of three men were found: William Walker, Andrew Taylor, and James Glen. Both the right and left tunnels were collapsed: the German blow had detonated the British charge, which explained why the blast had been so powerful. 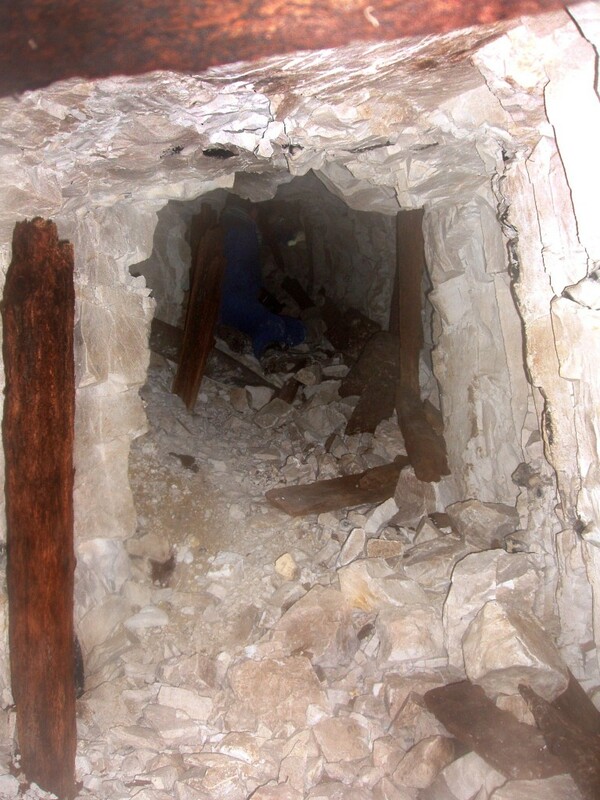 The wrecked tunnels were gradually re-opened, and later a fourth miner, Robert Gavin, was recovered. These four men were all Scots, from Fifeshire, Glasgow and Edinburgh. 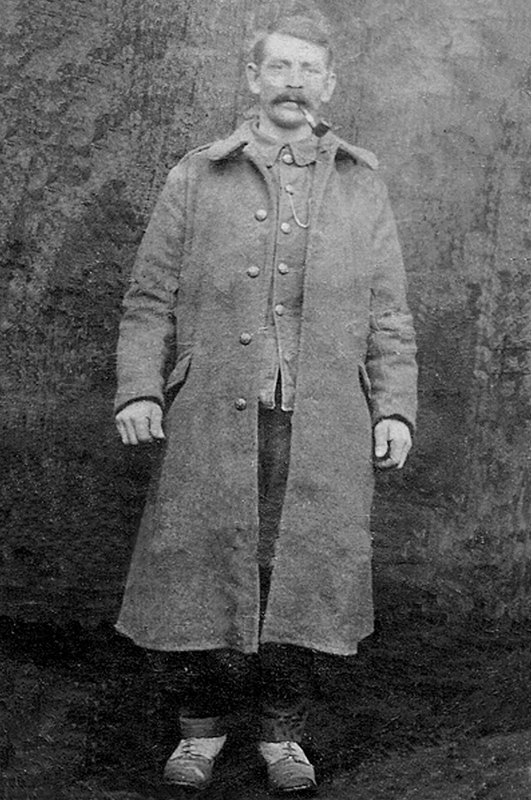 Sapper John Lane. Killed by a German underground explosion on 22 November 1915, his body is one of around thirty which still lie in the tunnels beneath the Glory Hole. Image reproduced courtesy of Chris Lane. The bodies of two other tunnellers however, John Lane and Ezekiel Parkes, were never found. They had lived less than a mile away from one another in Tipton, Staffordshire. Both were skilled and experienced miners. Parkes, aged 37, was a pike man, and Lane, 45, a hewer or face worker. Miners prefer to work alongside men that they know and trust, and Lane and Parkes had been either working at the face or on listening duty. Their bodies will lie forever 80 feet beneath the Glory Hole. 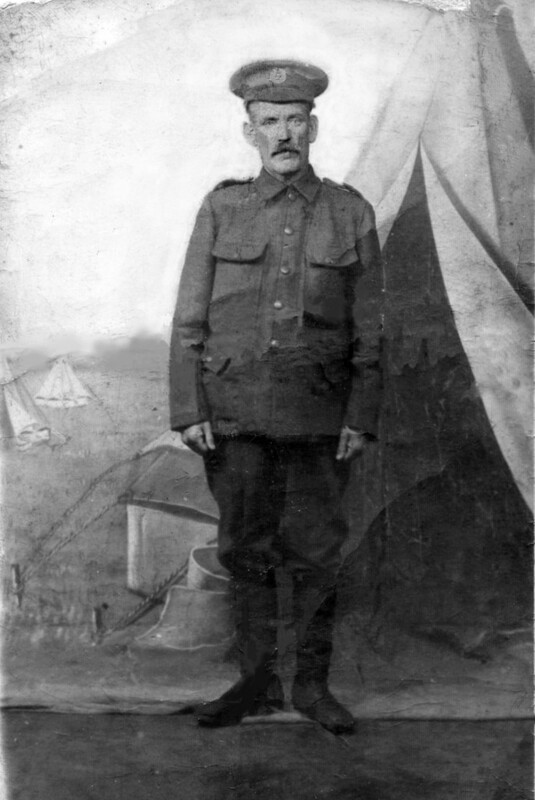 Sapper Ezekial Parkes. Along with Sapper John Lane killed on the same day, his body still lies in the tunnels beneath the Glory Hole. Image reproduced courtesy of James Pearce. Apart from the rotting vertical timbers the small section of British tunnels explored so far are in a remarkable state of preservation.